Mozilla's ASM.js project is perhaps the greatest bet on the proliferation of web application, with the ability to supercharge developers' gaming program on the browser, visually compelling, and fast 3D gaming experience. 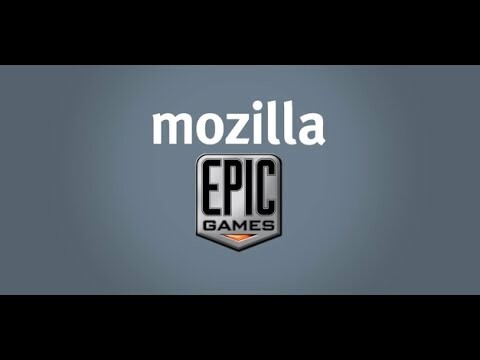 Epic Games is among the early birds in the Mozilla project, teaming up with the open source giant to leverage the scale of the web to distribute stunning and performance intensive games to billions of web users without the additional costs associated with third-party plugins. Mozilla demonstrated how it was unlocking the web as a platform for gaming in the announcement of a port of Unreal Engine 3 running on Firefox compiled from C++ source with Emscripten, running efficiently without the need for plugins. And in conjunction with Epic Games has gone ahead to demo "Epic Citadel", so that users can try it out themselves. However, it's recommended that you use the newest version of Firefox Nightly (Firefox 23 and above) for better experience. Game developers have been called upon to explore the possibilities of the web as a platform for gaming by visiting Mozilla's Developers Gaming Network. Also, those wishing to port their already existing games can find useful information through the Emscripten Project page.